Icahn called the proposed deal a "conflicted transaction"
Activist investor Carl Icahn has sued Dell Technologies, alleging that the computer maker did not disclose financial information related to its plans to go public by buying back its tracking stock. Icahn, who owns 9.3 per cent of Dell, called the proposed deal a "conflicted transaction" that benefits the controlling stockholders, at the expense of the DVMT stockholders. Dell said in July it would pay US$21.7 billion in cash and stock to buy back shares tied to its interest in software company VMware, returning it to the stock market without an initial public offering. Icahn and other hedge fund investors have resisted the plan, saying the proposed deal massively undervalues the tracking stock. "We believe this is a threat blatantly deployed in an attempt to coerce DVMT stockholders to vote in favor of the merger, or else risk the unknown consequences of the forced IPO conversion," Icahn said on Thursday. Dell will hold a shareholder meeting on 11 December to vote on the deal. A Dell spokesman said Icahn's allegations were "unfounded", adding that the company would file a response later in the day. Icahn is no stranger to lawsuits. He sued AmTrust Financial Services earlier this year over its go-private plans. The investor also turned legal arguments against Dell in the past, having alleged that Michael Dell and Silver Lake undervalued the company's go-private deal several years ago. 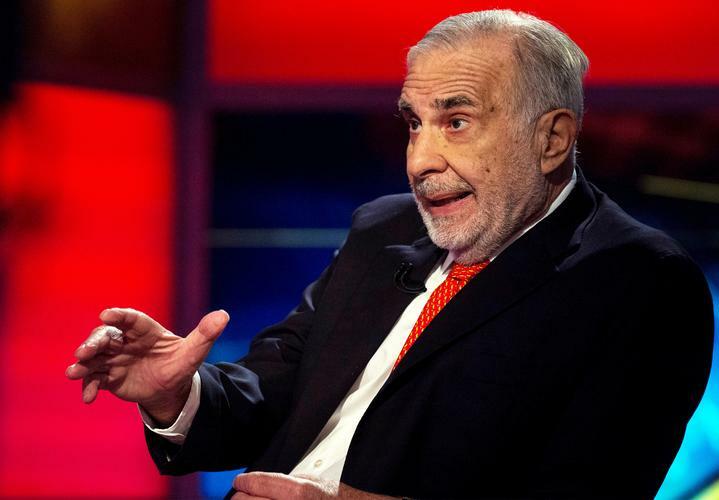 Icahn, along with investor Darwin Deason, also urged Xerox shareholders earlier this year to oppose a sale to Japan's Fujifilm Holdings. Carl Icahn did not immediately respond to request for comment.